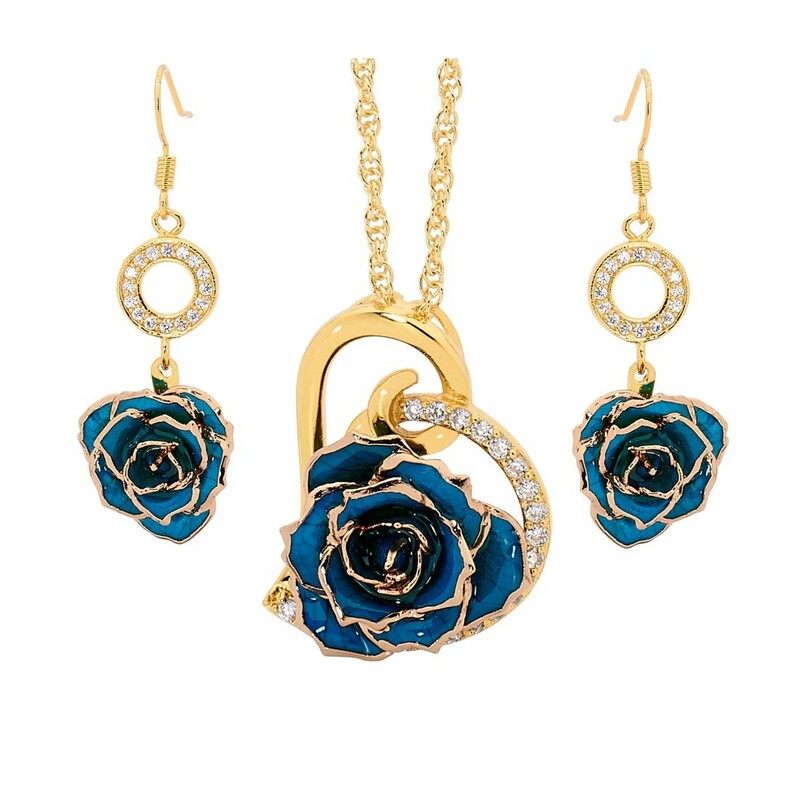 An impressive matched set comprising a gold-dipped rose, earrings and heart-shaped pendant. 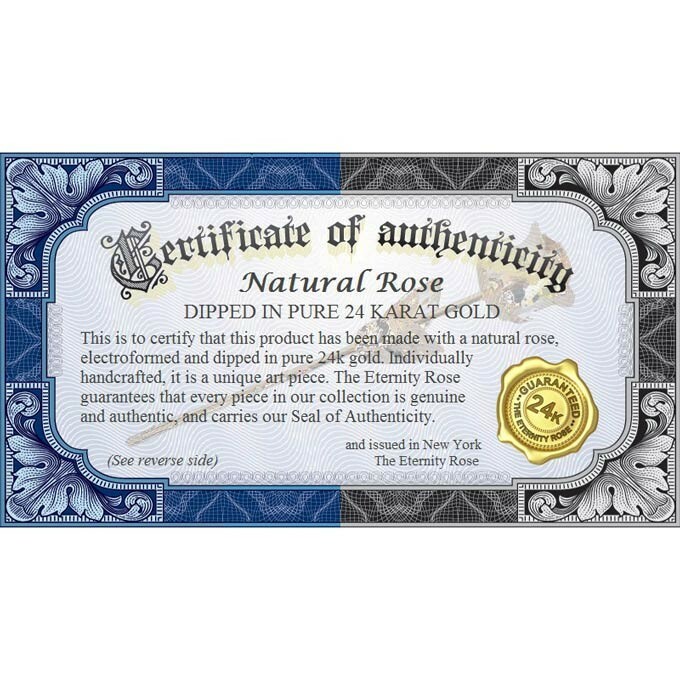 The flower is a natural rose, coated in 24 karat gold. 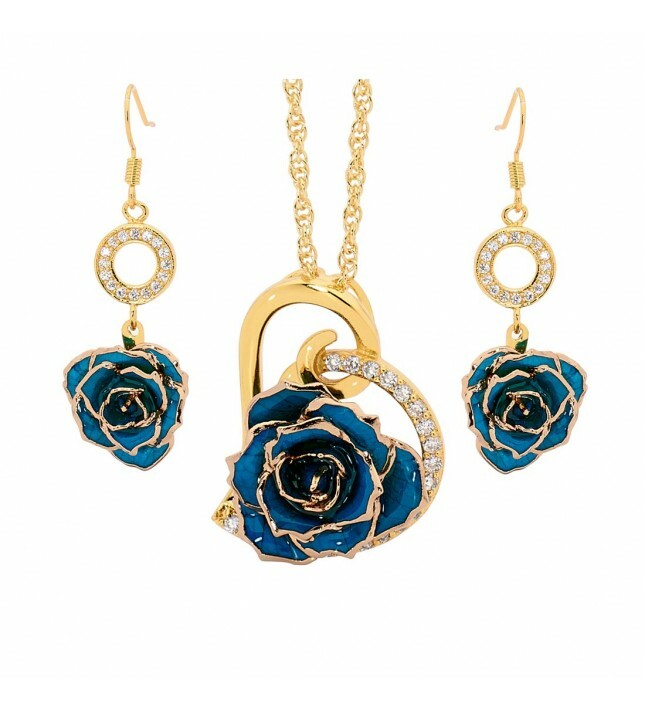 The pendant and earrings incorporate 37 synthetic diamonds and are made from natural rose petals. 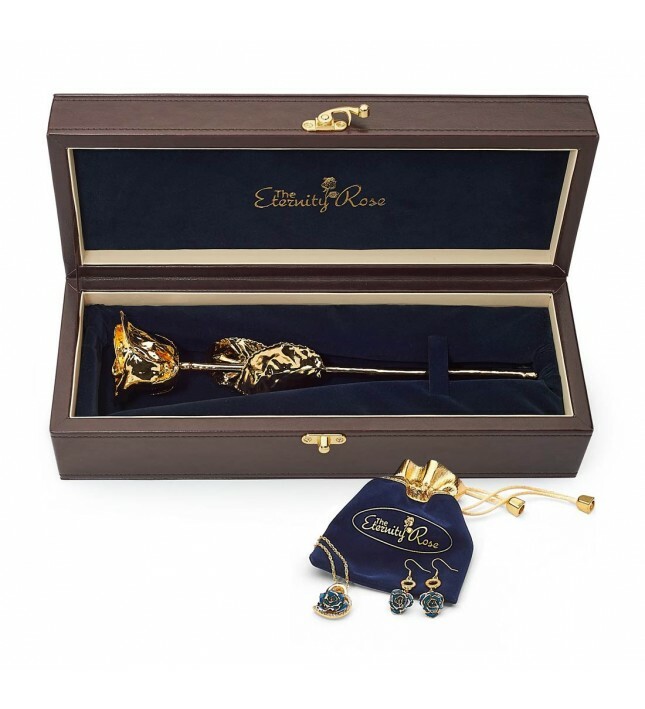 This set is presented in a prestigious leather display case. The jewelry and rose each come with a certificate of authenticity. 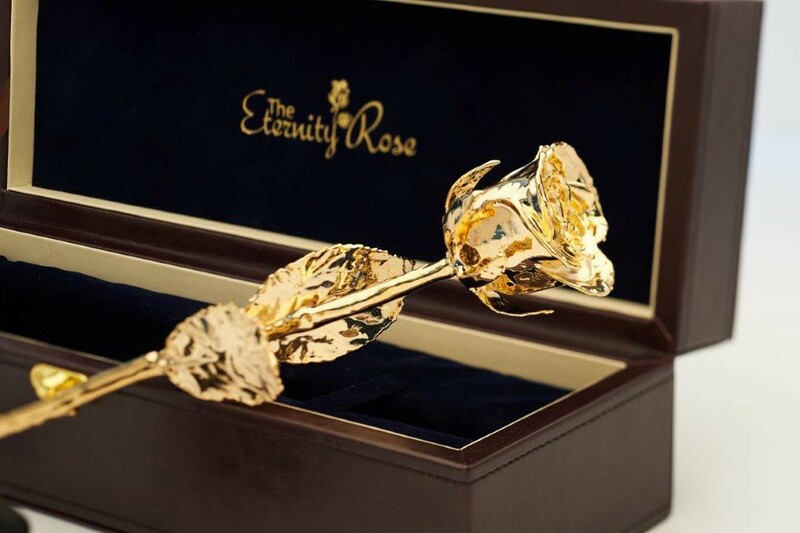 A 24K GOLD-DIPPED ROSE, approximately 11.5" long. 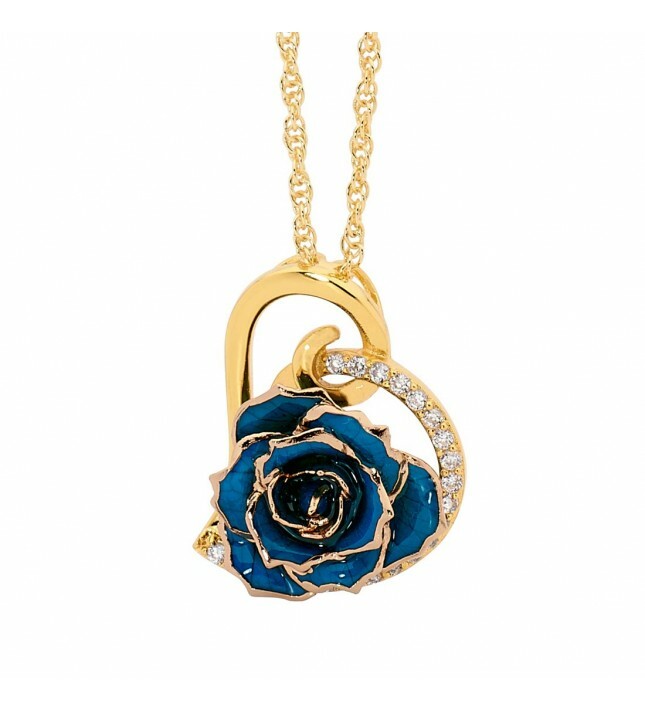 A PENDANT in the shape of a heart that has been fashioned from glazed natural rose petals, 24k gold and synthetic diamonds. 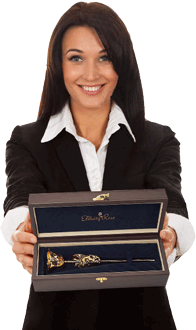 It includes a beautiful 24k gold-dipped multi-link chain. 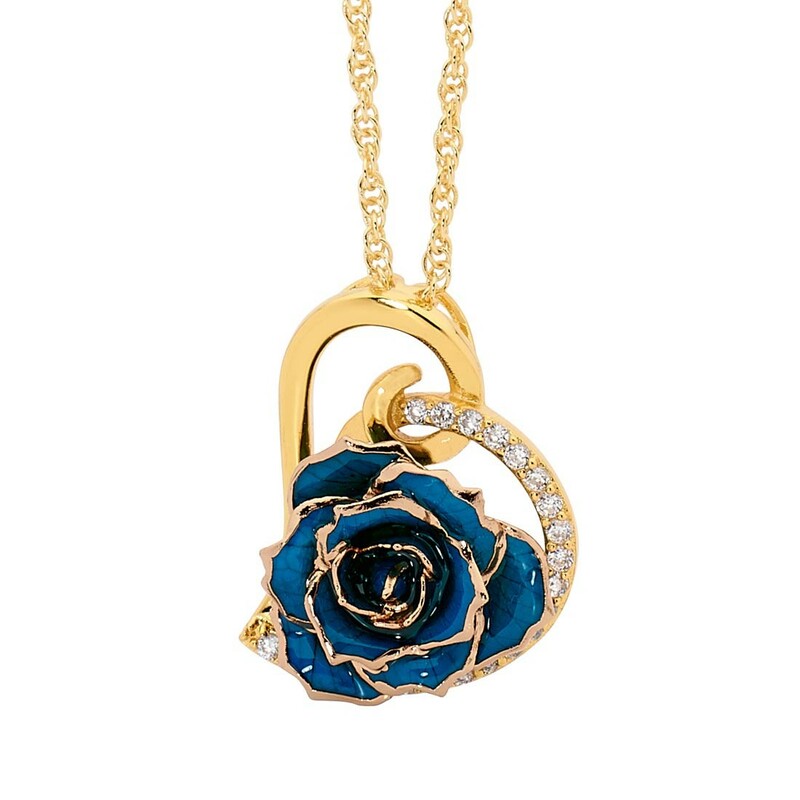 The rose head on the pendant is approximately 3/4" in diameter. 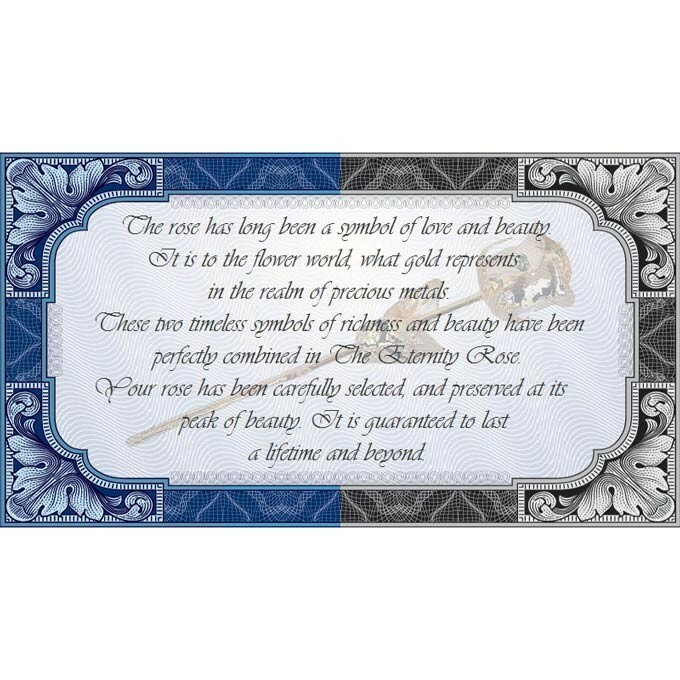 The dimensions of the pendant are 1.2" high x 0.9" wide. A SET OF EARRINGS also made from natural blue rose petals, glazed and trimmed in 24k gold. 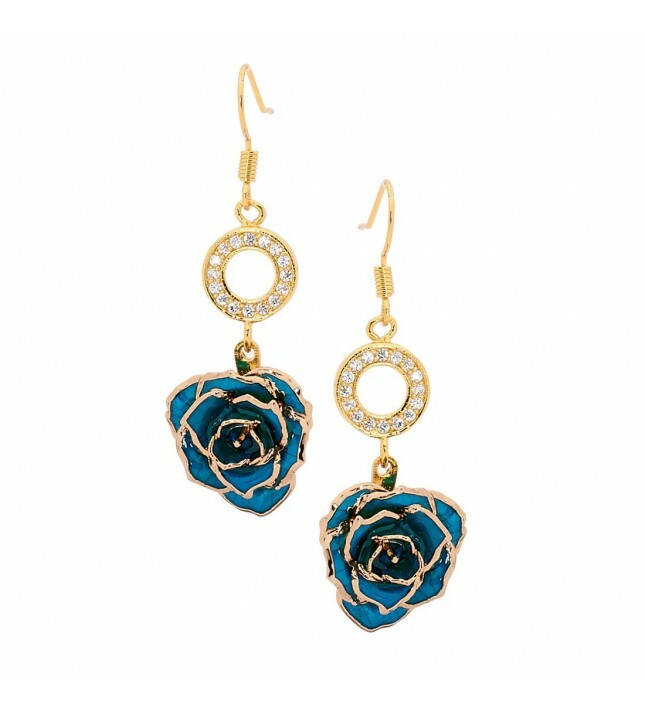 The miniature rose heads are approximately 5/8" in diameter. The earrings are approximately 1.7" long. 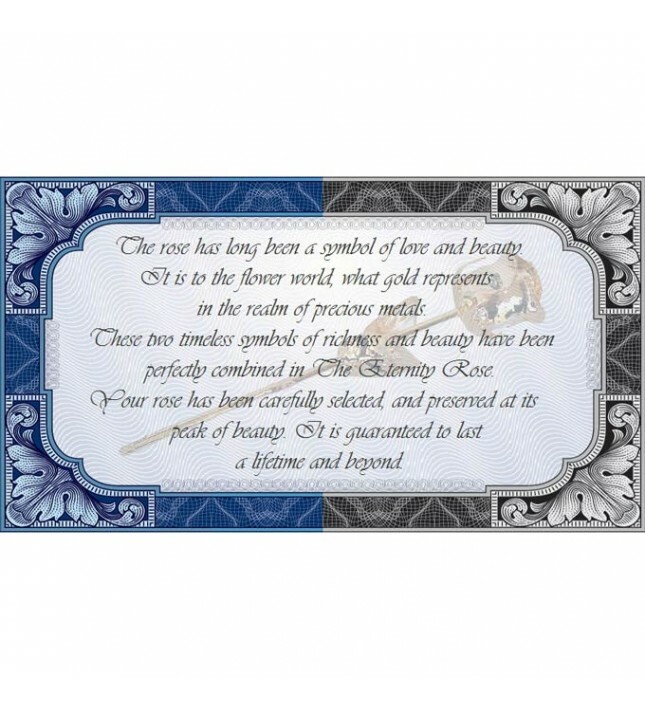 They include a gold ring that has 16 inlaid synthetic diamonds. 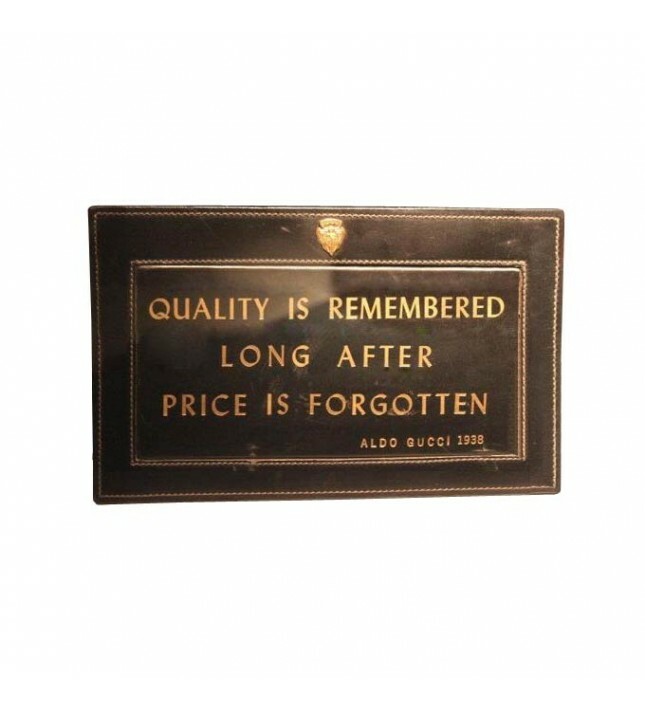 Also provided is an exclusive presentation case made from quality leather and lined with velvet, ideal for display purposes. 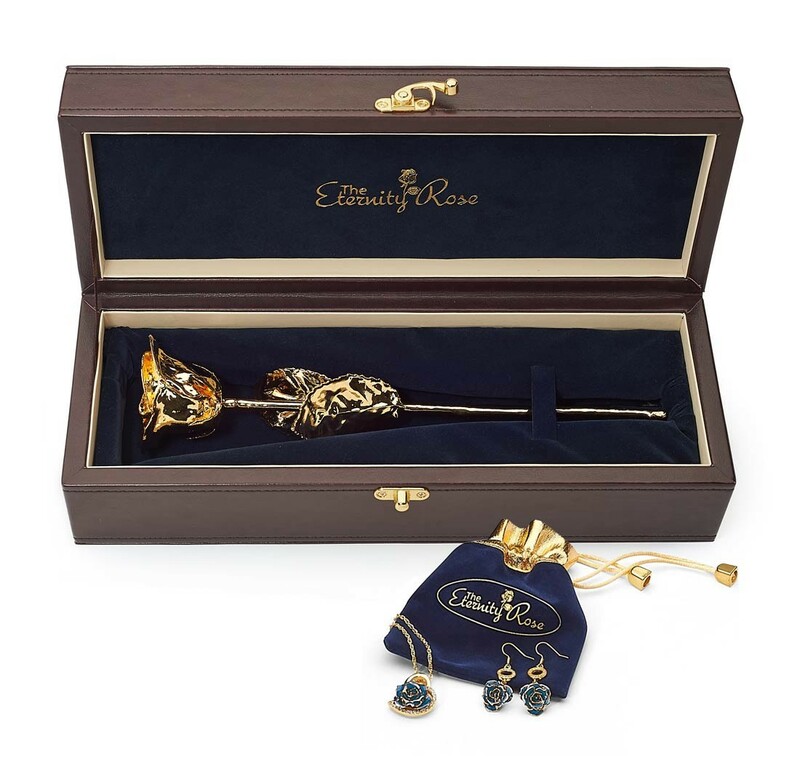 The jewelry is placed within a jewelry pouch that lies inside the display case. (The measurements of the display case are 13.3" x 4.8" x 4"). All three of these award-winning pieces are uniquely crafted works of art, designed and created by artisans of the highest skill. 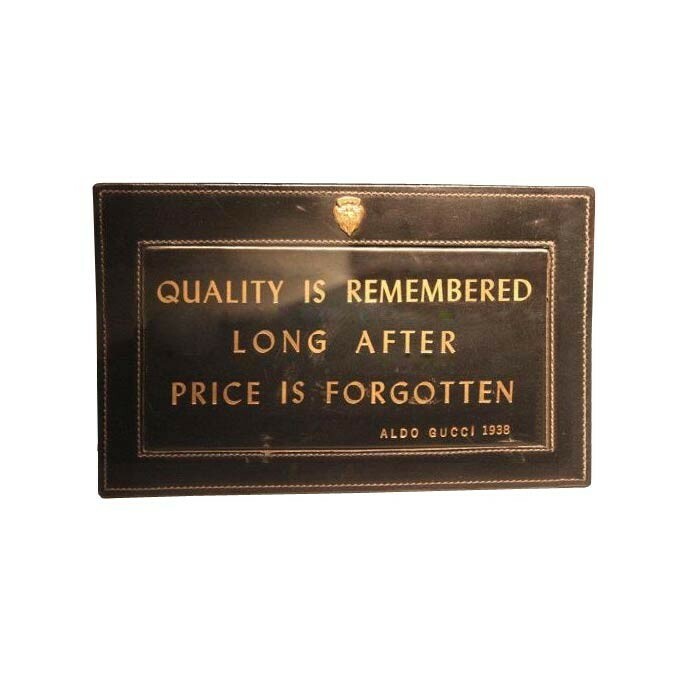 Subjected to rigorous quality control procedures, each item is produced to the highest European standards during a process which takes three months to run to completion. 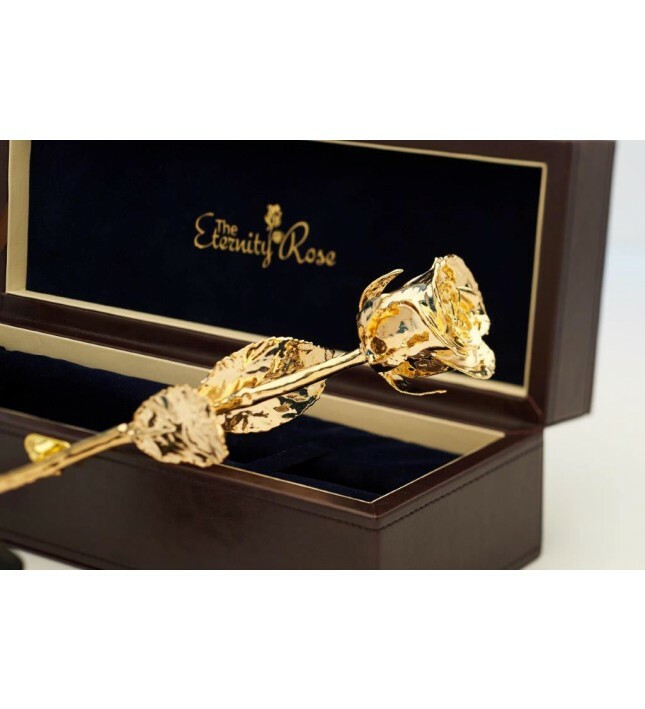 A part of the stunning Eternity Rose range, this set comes with the benefit of a lifetime guarantee and is the ideal gift for that special lady who appreciates the art of fine jewelry and the beauty of natural roses.